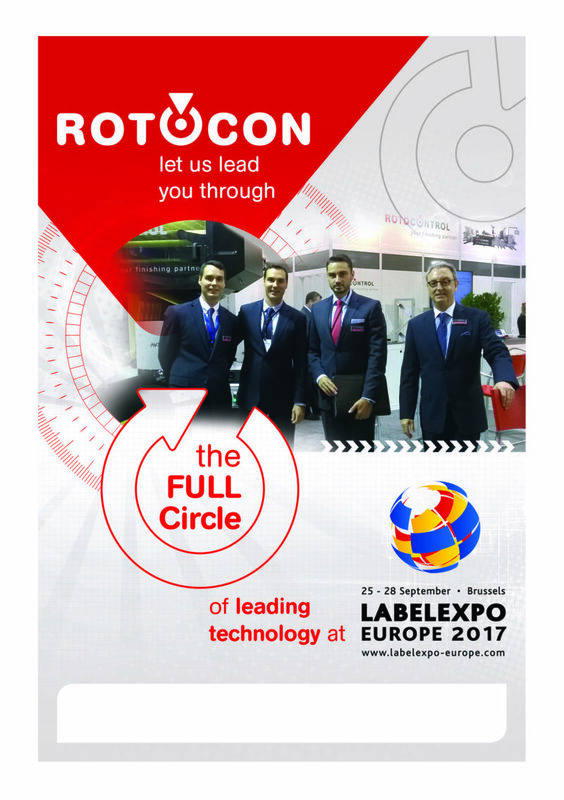 By visiting ROTOCON’s 10 principals at Labelexpo Europe September 25-28 in Brussels, you can go full circle in leading technology – from prepress to printing, via digital and analogue technologies, to all manner of ancillary and finishing techniques. 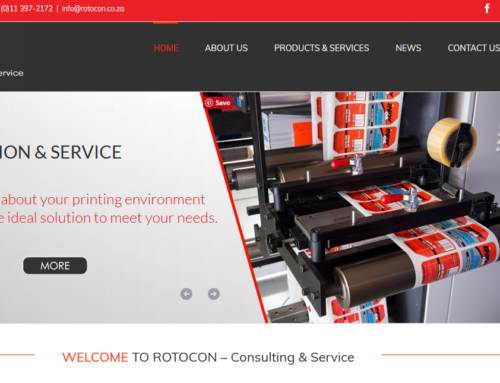 You’re also in line to win valuable prizes in a lucky draw at the conclusion of the show – simply by obtaining an attendance tick at each of our principals’ stands! 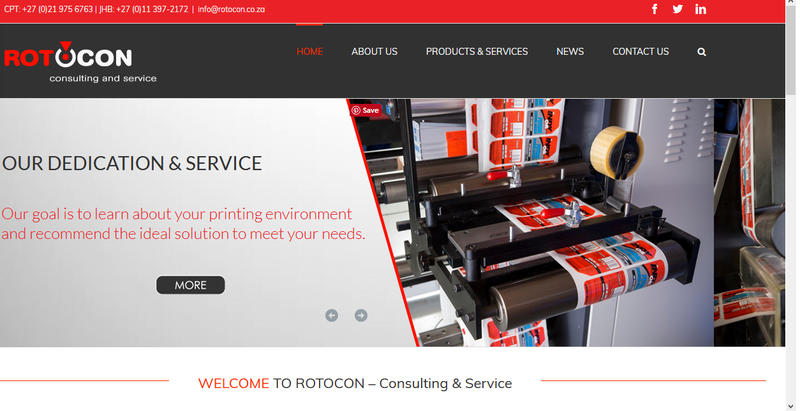 In case you didn’t receive the Attendance Form to participate, you can download it here. Click here for a detailed preview of what our principals have in store at Labelexpo Europe. 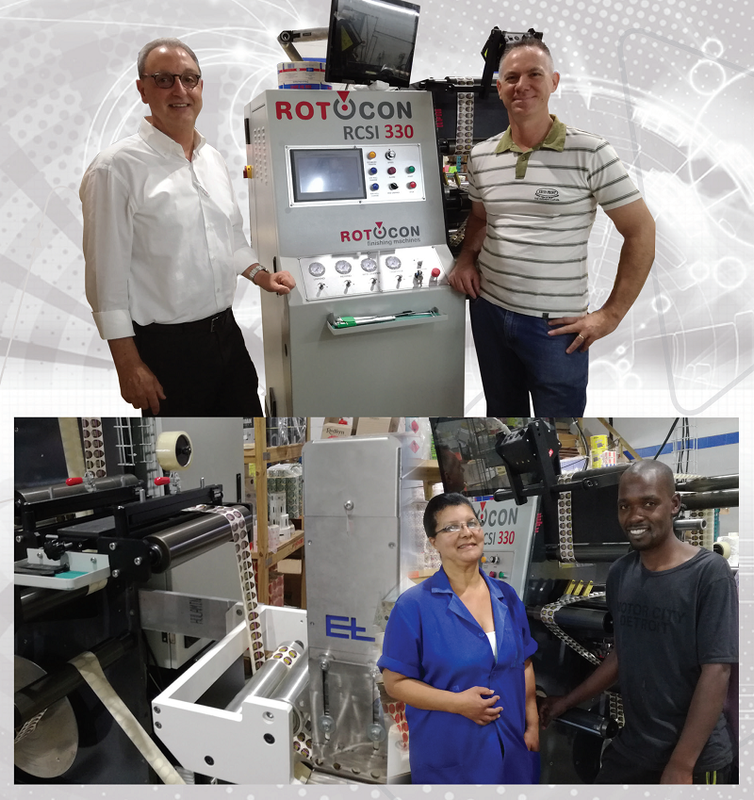 In a continuing quest for uncompromising quality, Durban-based GTV Label Master has replaced two existing rewinders with one ROTOCON Ecoline RCSI 330 finishing machine. Universal Labels & Packaging, among the country’s largest privately owned label printers, recently replaced a 2004 MPS EF 430 flexo press with the latest model. 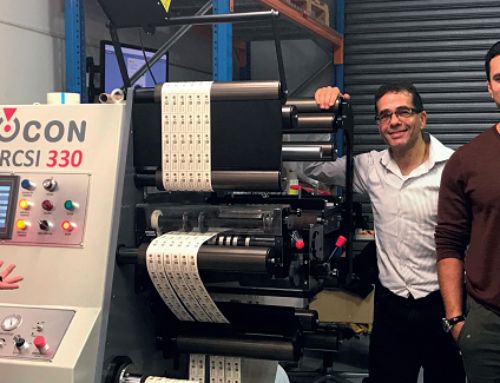 Wink’s flexible dies and other products have fast become benchmarks in terms of quality and delivery times; and this statement is borne out by a number of local printers. 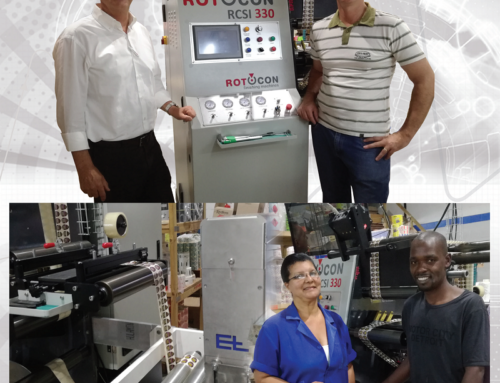 At Limitless Labels in Paarl, the team is intent on reducing lead times yet maintaining top quality, a philosophy exemplified by the purchase of Kocher+Beck screen exposure and mounting equipment, allowing for in-house production of print-ready screens. 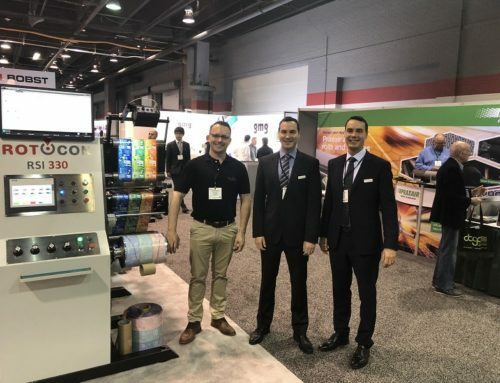 First Impression Labels continues a tradition of technology firsts with a ROTOCONTROL three-colour digital finishing machine and the country’s first UV Ray ink curing system.